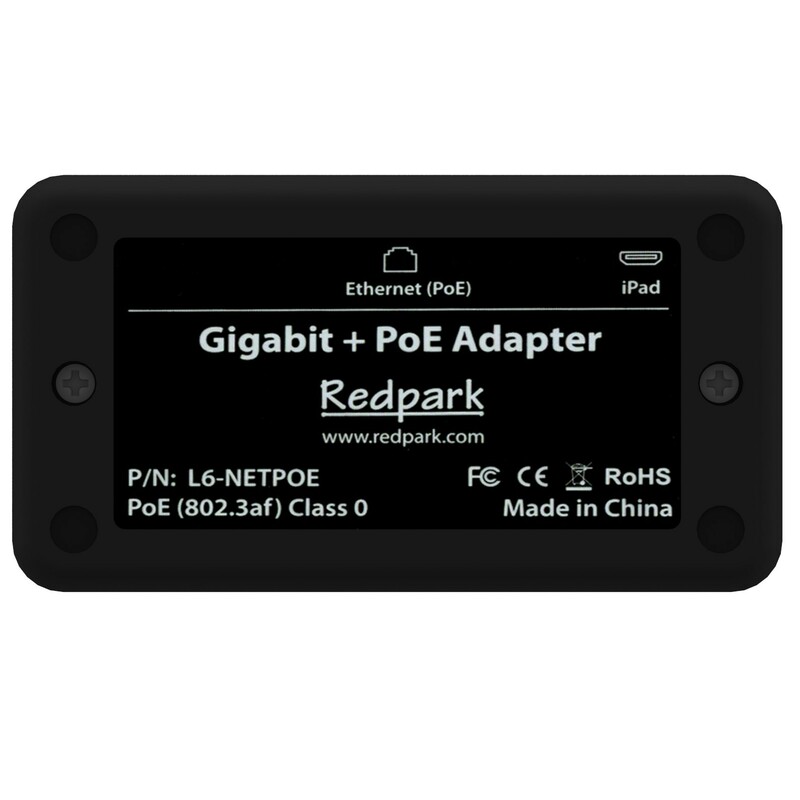 The Redpark Gigabit + PoE Adapter connects iOS devices - like iPads and iPhones - to both ethernet and provides 10.5W of charging power at the same time (data + power), via a single CAT5/5e/6 Ethernet cable connected to a PoE-enabled switch. 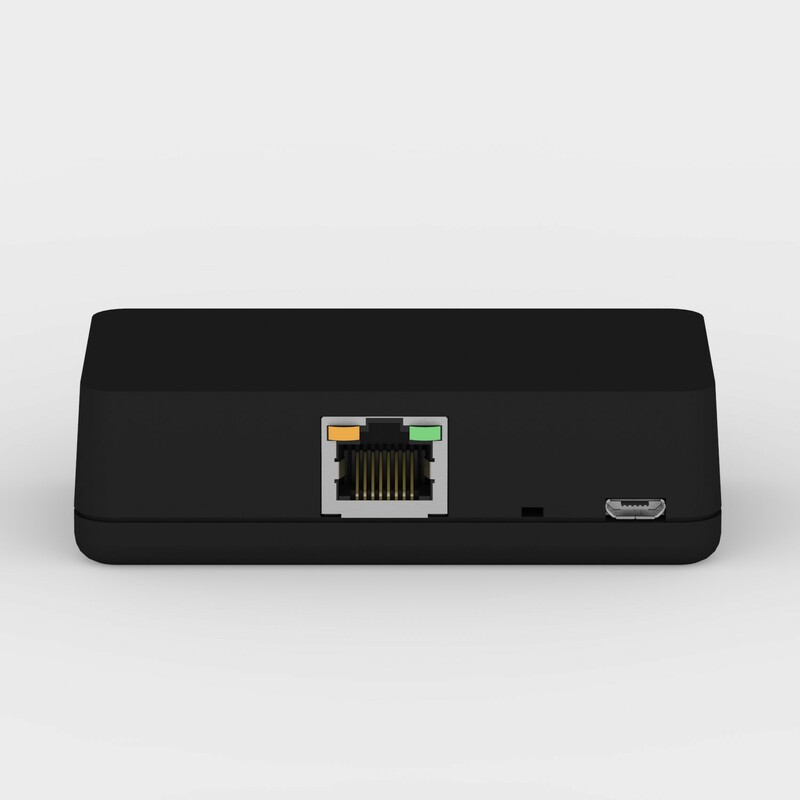 The Redpark iPad ethernet adapter & cable combo is MFi-certified and recognized as a wired, hard-line network connection, and can be configured using the Settings app on the iPad when running iOS 10 (or later). 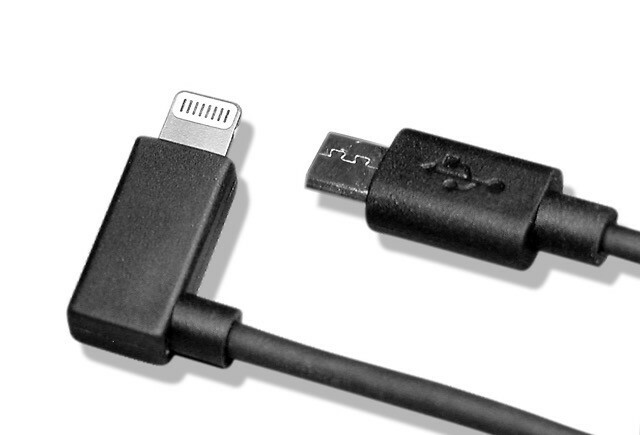 The adapter connects to the iPad or iPhone using a special Lightning to USB Micro B cable (select length above!) 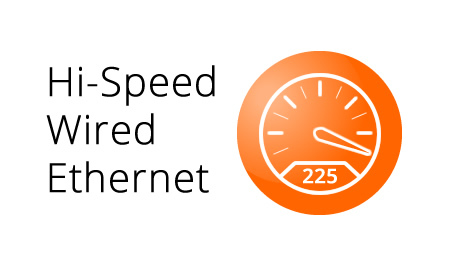 It is compatible with Gigabit networking and provides bandwidth up to 225 Mbps. 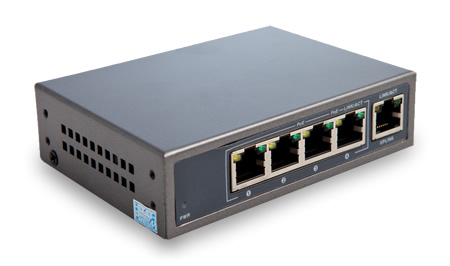 This wired Ethernet connection is compatible with Gigabit PoE switches, and provides reliable LAN connectivity at up to 225Mbps! 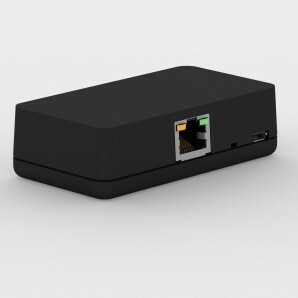 VidaPower PoE Switch to the outlet, and connect a standard CAT/Ethernet cable from your router to the switch's uplink port. 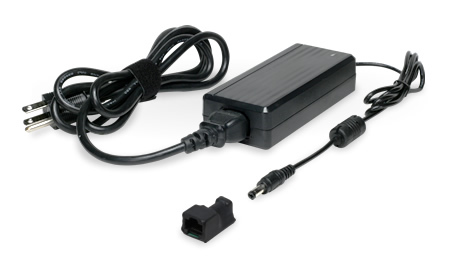 Next, run the powered CAT5 cable to your tablet location (up to 600') and connect it to the CAT5 port on the Redpark Power Adapter. 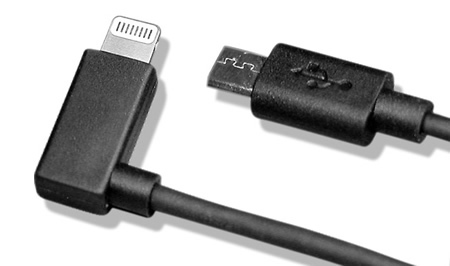 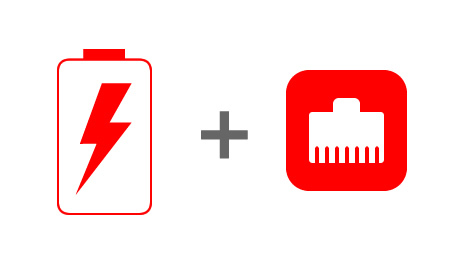 Finally, connect your Lightning charging cable to the USB port of the Adapter, run your charging cable to your device and voila - we've connected your device to an A/C outlet up to 600' away! 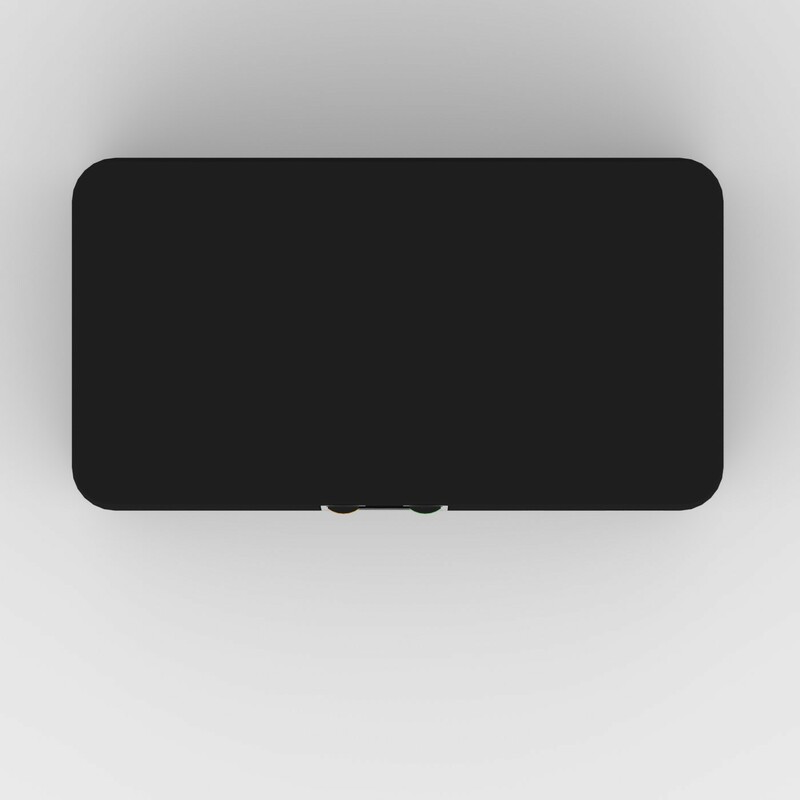 You're good! 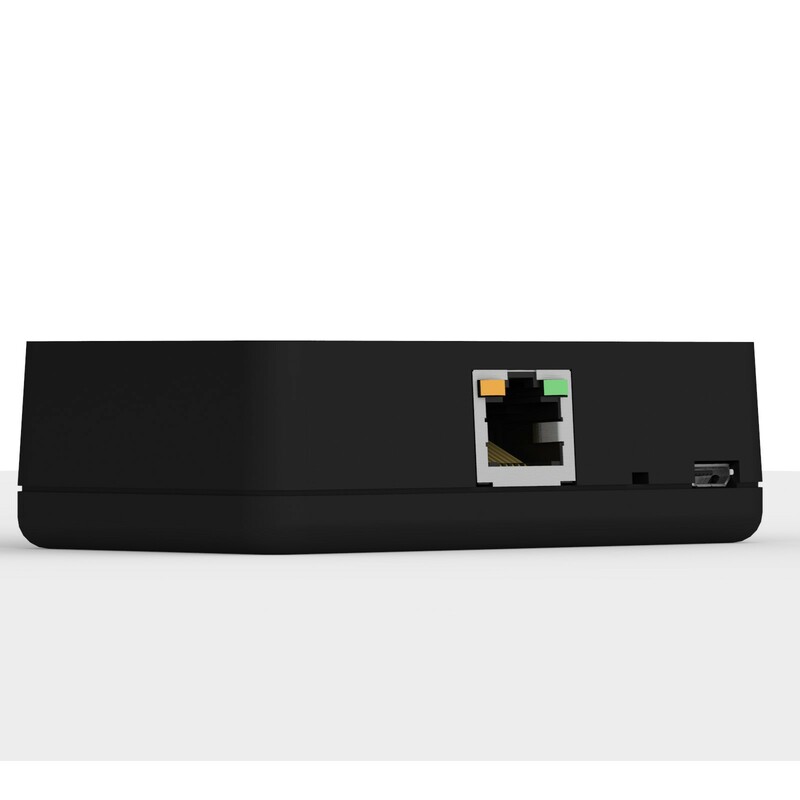 If we need to charge multiple adapters, consider using our high-power, 60W Power-over-Ethernet (PoE) switch and enjoy sustained charging for up to (4) Redpark adapters. A properly connected switch will provide reliable, wired Ethernet via the uplink connection! 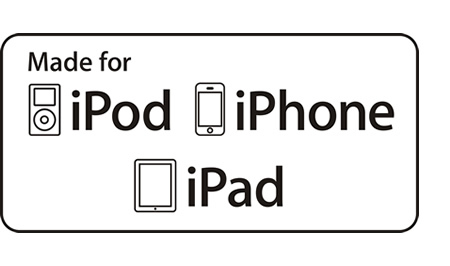 Device is compatible with iOS devices like iPhones, iPads, and iPods ONLY. 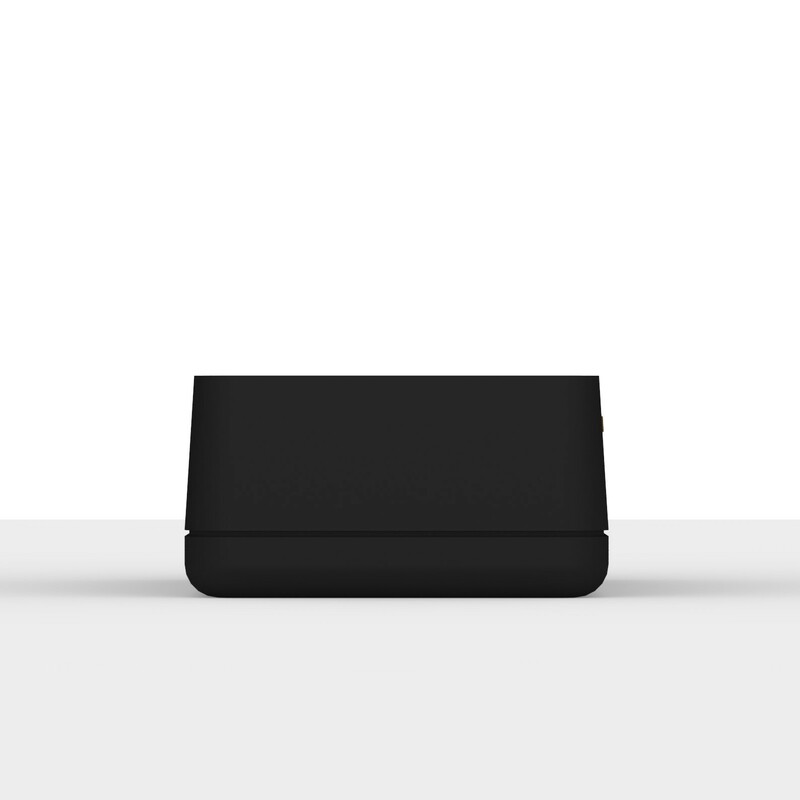 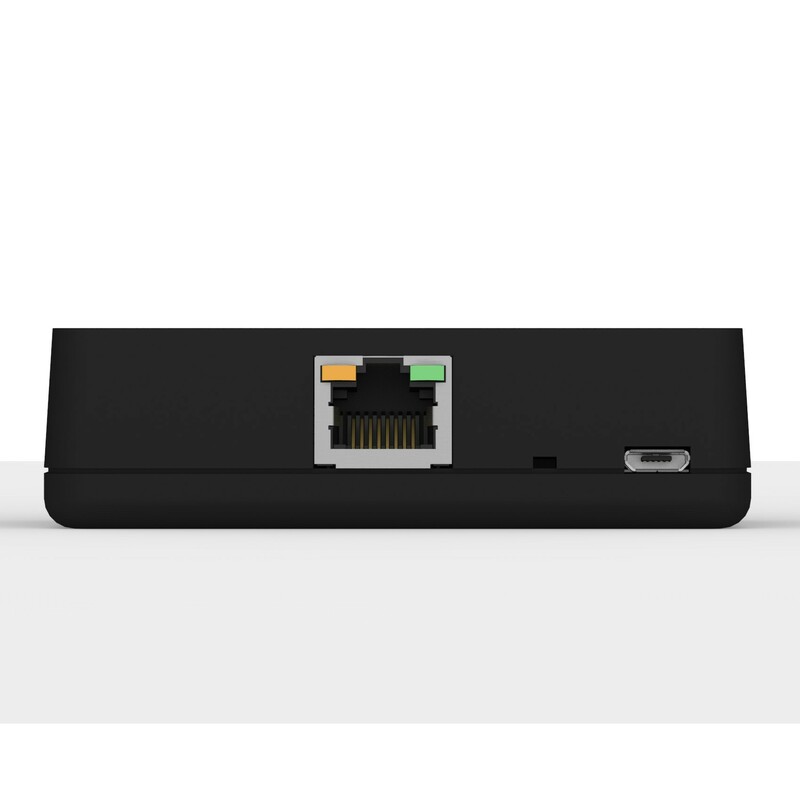 Does NOT provide power NOR Ethernet to Android, Windows, or other non-iOS devices.